Tonight we finally head back to Atlanta. 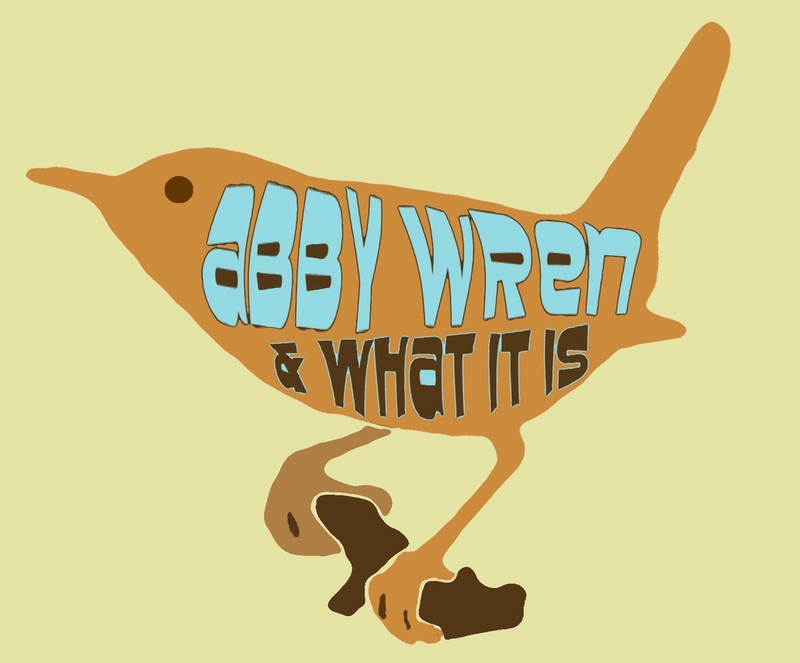 We’ll be opening up for, Atlanta’s own, Abbey Wren at her cd release party at The Earl! Show starts at 9 with Norman Frank, Dirty Bourbon at 10 and Abbey will close out the night.